Provide fresh, authentic Mexican food in a family friendly atmosphere. Our tradition stems from the family recipes perfected over generations that we now proudly serve to you, your family and friends. Our customers are the reason we put forth our best each and every days. But we don't stop there. Come enjoy our delicious flavors that can only be found in Los 3 Compadres. Feel the tradition and taste of home cooking style of Mexico! 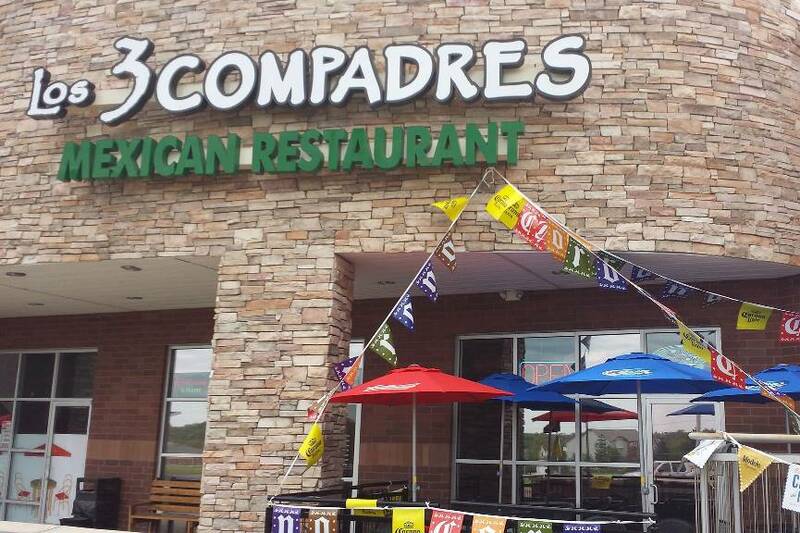 Los 3 Compadres Mexican Restaurant opened its doors on April 1st, 2013 in Weldon Springs, MO. Founded by two brothers and a sister who call themselves, The 3 Compadres or Los 3 Compadres! Our commitments is that customers always enjoy an amazing time with us. 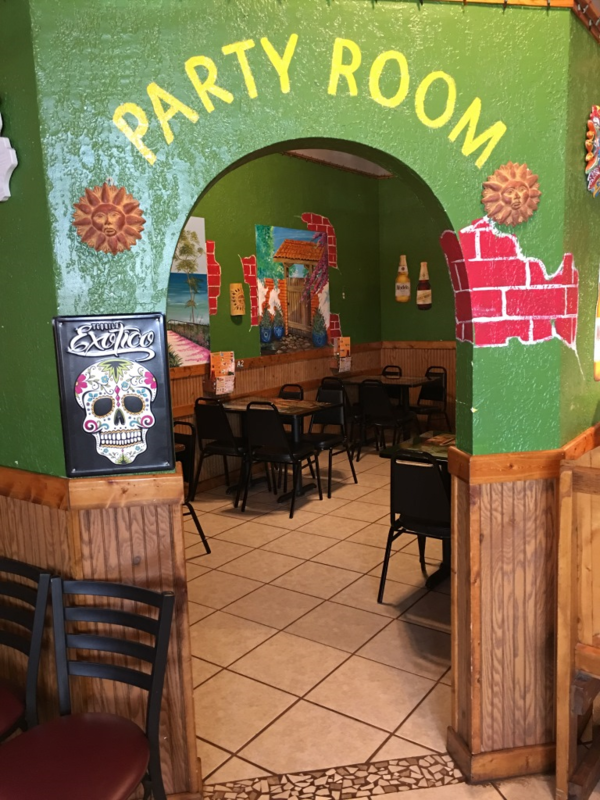 We offer authentic Mexican dishes, great tasting in a fun environment. We guarantee you like it from the moment you walk through the door. Try our delicious food and margaritas and satisfy your cravings with a rich flavor. This is our first restaurant and hope to be your favorite restaurant forever!